Blogging is an excellent way to help optimize your site, and when you build good basic blog post SEO habits, optimization becomes almost second nature. Search engine optimization is a big topic. We’re digital marketers who have spent years honing our skills, and we’re still learning. Don’t expect to be an SEO expert after reading a single blog post. This guide will get you started on the right track, though. Search engine optimization, usually referred to as SEO, is the art of optimizing your website to show up better in search engine results. It can get pretty technical, as there are a figurative ton of factors that search engines use to determine which links should appear at the top of their result pages. Write content that people want to read, and then help those people find it. Optimizing a blog post for search has less to do with writing for Google, and everything to do with writing for humans who read blog posts. Search engines want to do a good job of finding posts and content that readers want to read, because if the person who completes the search is satisfied, they’ll come back. Readers want to find posts that answer their questions, entertain them, or have other value. You want to write those useful posts and get people to read them. 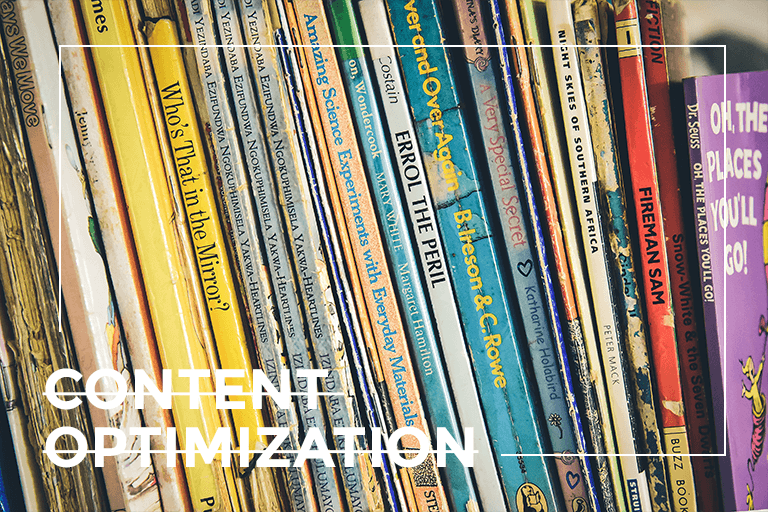 To do that, you’ll start by writing optimized content. Then, you’ll add optimized images, and finish it up with a little bit of tweaking to optimize some of your meta data. This post explains how to do all of that. 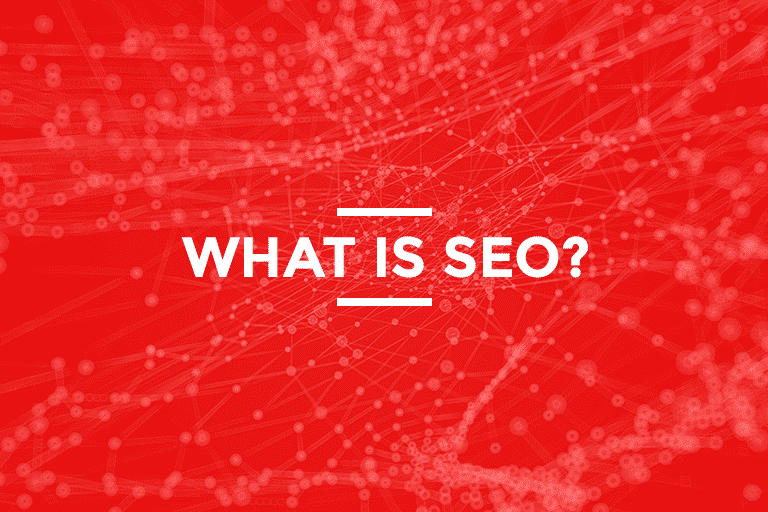 SEO is really quite simple. What makes it complicated is that everyone else on the internet wants pretty much the same thing you do. But to do it, you’ll have to be willing to learn, work consistently, and focus on reader benefit. Let’s start with the learning part, shall we? Writing good content that people want to read and that search engines can easily find is the core of blogging for SEO. 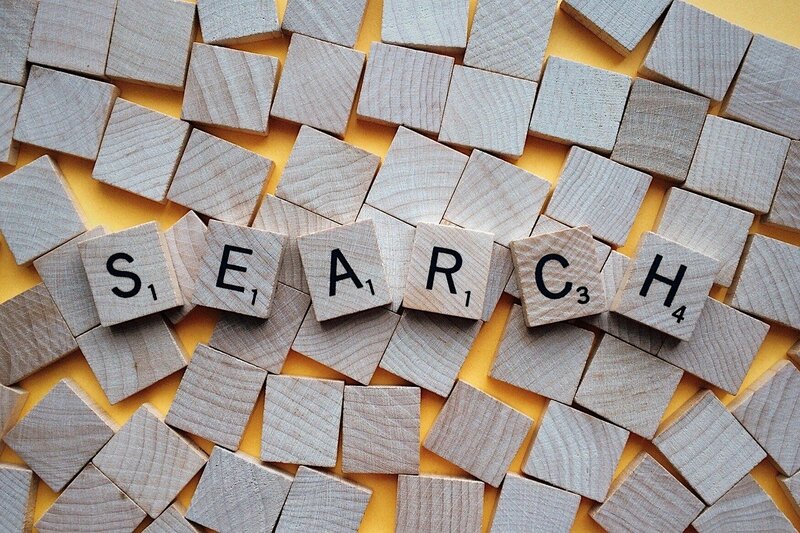 Keywords are one of the most important factors for SEO. When people go to Google and type in their search, the words they put into the search bar are keywords. If those words aren’t somewhere in your blog post, there’s about a 0% chance you’re going to be found when someone searches for those words. Let’s assume you’re writing a post about organic gardening ideas, and you list 10 neat things you could do to make your organic garden more beautiful. The title of your post is: Try These Great Tips! Your post is fun to read, and it’s packed full of useful information, but you never actually use the phrase “organic gardening ideas” in the content. I might go to a search engine and look for organic gardening ideas hoping for a post exactly like yours, but because you didn’t pay attention to keywords, I’ll never find it. There’s a lot of advice out there about keyword strategy. Make sure that when you write a post, you consider what you would search for if you wanted to find it, and use that phrase in your post title and throughout the content. It’s a good idea to use your keyword in section headings and right in the first sentence of your post, too. Just don’t keyword stuff – you don’t need to “stuff” organic gardening ideas in every single sentence. Use a few similar phrases (like: tips for organic gardening) throughout, and you’ve just taken a huge step towards building good SEO habits. This is the part where writers always cringe. Take a look at the structure of this post. Do you see any formal paragraphs? Did you actually notice the “strange” layout of this post until your attention was directed to it? To you, writing posts with lots of space, short and long sentences, bunches of post headings, and short, conversational phrases feels wrong. To your readers, it’s easy to read. They feel like someone is talking to them because this format has a conversational rhythm, and even people who usually skim end up reading every word. Things work a little differently when more than half of your readers are probably scrolling on their cell. These bold things throughout the post are called headings. You might hear people talking about h-tags – those are the same thing. H-tags are little markings in your computer code that tell search engines that content is a heading, and therefore more important than the other text on your site. It’s important, but you don’t actually have to do anything with your code to get them. If you tuned out when you saw the words “computer code,” it’s time to pay attention again. Don’t just use big, bold text to organize your content. Use the headings tool (in WordPress this is super easy) and make sure that your section headers are actually headers. For more important headings, like the main sections of content in your post, use Heading 2 or H2. For additional organization, think of your post like an outline, and use other headings with higher numbers to continue to break up your content into logical pieces. Use your keywords in at least one of your headings if you can. Also, never use an H1 in the body of your post, because the H1 tag denotes a post title. Your posts already have titles, and putting another one in the post just confuses search engines. Outgoing links go from your website to someone else’s website. Incoming links come from some other website and point to yours. Internal links are links between different pages on your own site, such as a link to your contact page. Again, link strategy is another topic we could do an entire week-long class about. As you’re starting out, though, just know that using links is a good thing. Always use at least one image in a blog post. When you’re more comfortable with your post structure, you can start using images to enhance the flow of your posts, break up large bodies of text, illustrate your points, and attract more traffic. That takes practice, and you’ll get there. Start with a couple of optimized images, and grow from there. Big image files slow down your site and hurt your search rankings. Sites that take longer to load are less user friendly, and people aren’t likely to sit there and wait for your posts to load when they can just go back to the search results and click the next thing on the list. The easiest way to optimize your image size is to use a tool like Kraken. 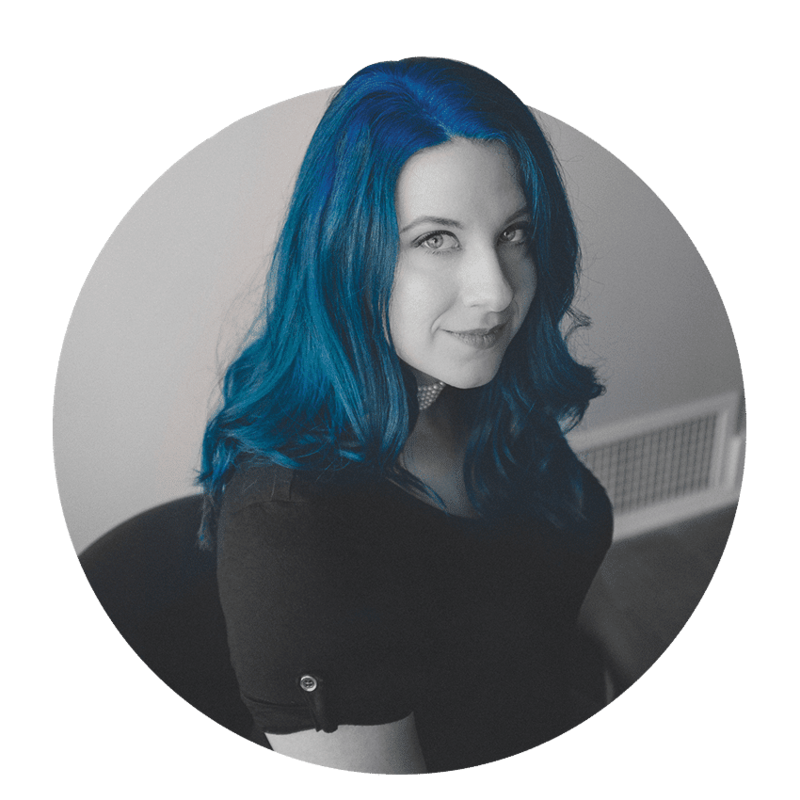 On WordPress, Kraken allows you to optimize images that are already uploaded to your site, and the quality doesn’t noticeably deteriorate. If you’re not on WordPress, try their webtool, or find an image optimization service specifically for your site. Have you ever gotten an email from someone with an image attachment, and the image name was something like IMG183791978? Yeah, don’t upload images with those kinds of names to your website. Before you upload a picture, change the name to match – you guessed it – your keyword. At the very least, make sure that the filename makes sense according to what’s going on in the picture. 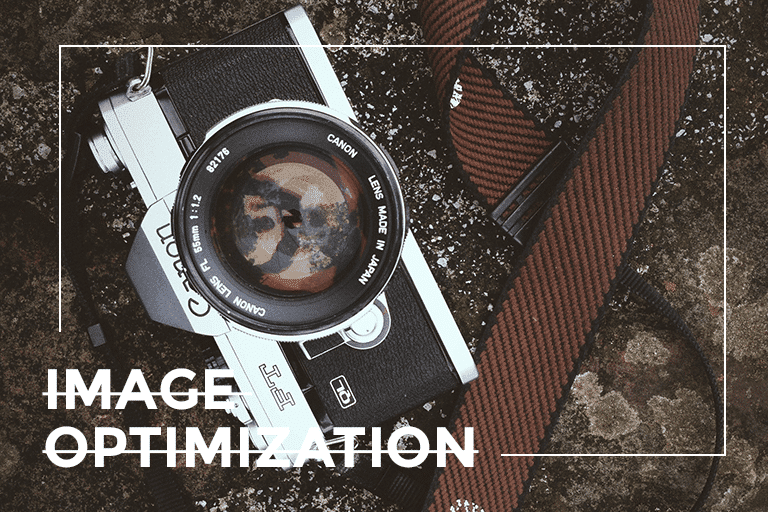 Once you have your image uploaded, we’re going to optimize it just a little bit more. In WordPress, when you click on an image in your library, there are some fields that you can customize. Your filename should already be pretty clean, and from here, you can either change the title of the image or leave it the same as the filename. Notice that you can add a caption, which will appear below the image. In your display settings, you can turn the image into a button that links to another page by changing the Link To options, and it’s a good idea to use one of the preset image sizes to keep your site consistent. We’re not that concerned with the description. What we’re looking at now is the Alt Text. 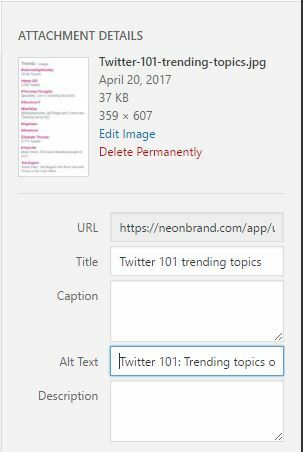 Make sure that every image you upload has at least your keyword in the Alt Text field, and it’s smart to use different text than your title. By putting your keyword and related phrases in these places, you’re making it far easier for search engines to determine what you’re writing about. That makes it easier for actual people to find your posts. 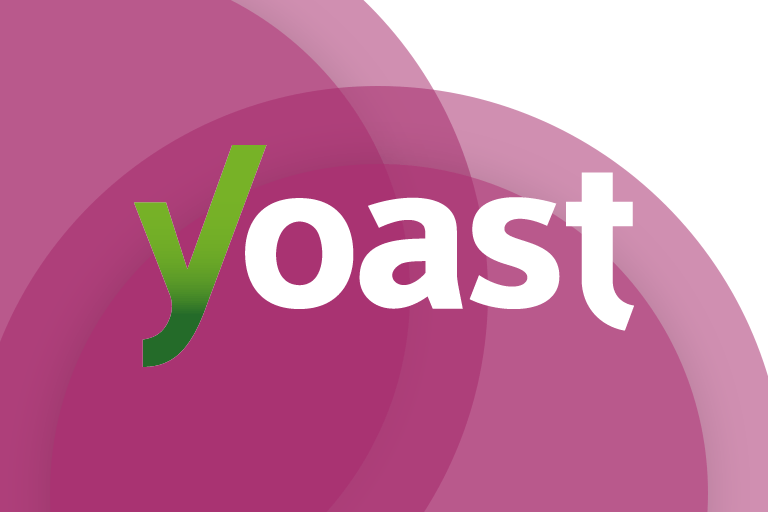 You don’t have to have Yoast SEO in order to optimize further, but if you’re on WordPress, we highly recommend that you install Yoast right now. Yoast makes it easy to optimize your meta data. That sounds fancy and techy, but it’s not complicated at all. Using a tool like Yoast (or with a tiny bit of knowhow) you can change the way your post title and your meta description (the little summary of your post) look on social media and in search engines. By optimizing the way your search engine result looks, you can send even more valuable information to search engines, and you can tweak your snippet to encourage clicks. If you don’t optimize your meta description, search engines will usually automatically show the first part of your post. That’s okay, except that it cuts off at the character limit, and it doesn’t look nearly as nice as an optimized meta description. Yoast is super easy to use. You’re going to love it. For bloggers on other platforms, the process might be slightly more involved, but it’s worth learning to optimize your meta data. This might look like a lot to think about, and perhaps it is. Like anything else, though, the more you do it, the less you have to think about it. Soon, your writing style will automatically adjust, and writing optimized blog posts will be as natural as brushing your teeth or checking your Twitter feed. When you’re ready to get more advanced, start thinking about a broader social media strategy. NeONBRAND covered this topic for our May SEO Meetup, a free teaching event that we hold monthly in our Las Vegas office. Join us on Meetup.